Brisbane Bullion presents the 10oz A-MARK silver minted bar. 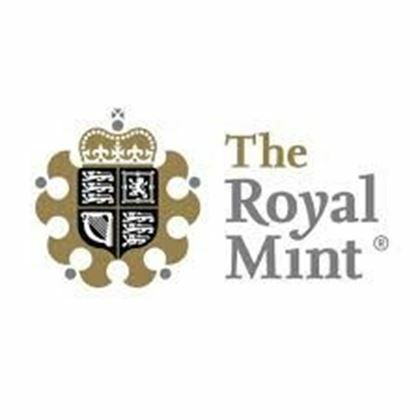 A high quality, “coin-like” minted finish with a low premium. This stackable bar is stamped with the A-MARK mint mark, 999+ fine pure silver and weight of 10 Troy ounces. The obverse features a repetitive pattern of the mint mark, weight and purity. 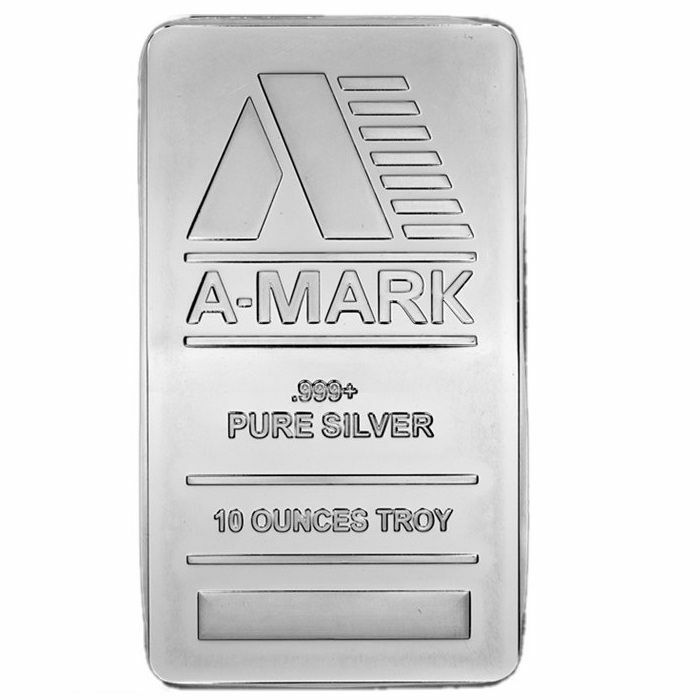 The A-MARK silver bullion investment bar is one of our lowest cost per ounce silver products making it an ideal choice for investment purposes. Its attractive design and finish make it a popular choice for gifts, birthdays and graduation presents. A-MARK is a Californian-based company that has a long-established international reputation as one of the leading global producers of high quality bullion products.